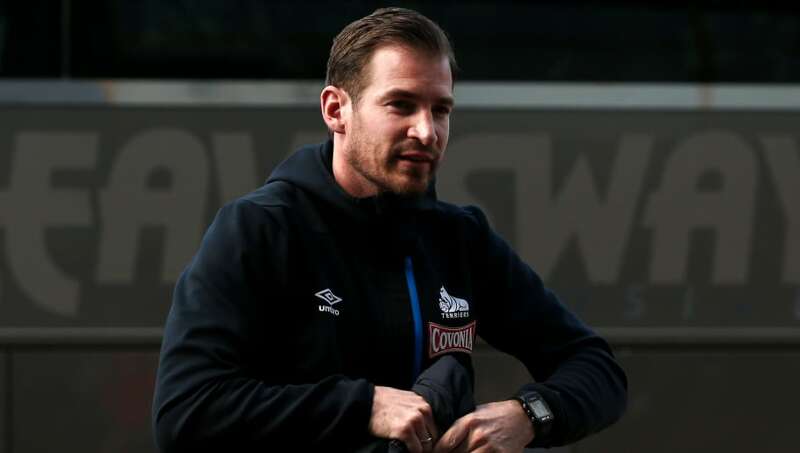 Huddersfield manager ​Jan Siewert claimed his side's performance was much better than the scoreline suggested after the Terriers suffered a 4-0 defeat away at Tottenham on Saturday afternoon. It presented an excellent opportunity for already relegated Huddersfield to cause an upset in a bid to end their season on a high. However, lapses in concentration proved fatal for Siewert's side, who were twice caught ball watching in the space of three minutes in the first half. Tottenham took full advantage of both situations to give them a comfortable lead heading into half time. For the majority of the game, the two sides were locked in a stalemate of quality that did little to help the entertainment value before a late Spurs double produced the flattering scoreline. Siewert claimed his side deserve more credit for stemming the Tottenham tide in his interview with ​BBC Sport. ️ "This is hard to take" admitted Head Coach Jan Siewert following #htafc's @premierleague defeat to @SpursOfficial. "Four goals are too much today, that doesn't reflect how we played. We changed things a few times and it made me really proud. The lads are better than the points are showing at the moment," he said. Siewert also stated he's tired of hearing about Huddersfield's current position, in the league insisting they will fight until the end of the season and he hopes they can improve in front of goal in the remaining games. "I can't hear it anymore - we know we are relegated so let's keep fighting until the end. It's still about this season, to represent us the best we can until the end of the season. "I told the boys I want them to get a profit out of these chances. We had to score today, there were good possibilities and I try to keep them motivated to keep trying to make chances and score for the rest of the season," he added.